We offer the best options to London landlords compared to any other property network in Central London. We can list properties from 1,000 sq ft and above on our website, better yet, we'll also help find you a tenant. Outside of simply just marketing and filling your vacant space, we can create partnerships with owners to enable them to increase the return on their property investment. We provide a full turnkey solution that enables landlords to repurpose traditional leased space into something that appeals to tenants who are looking for flexibility, quick occupation and their own space and identity. In doing so it allows the property owner to maximise the revenue their property can generate and provide a long term solution for high occupancy and avoiding long void periods. Suitable for properties of 1000sq ft to 100,000sq ft. 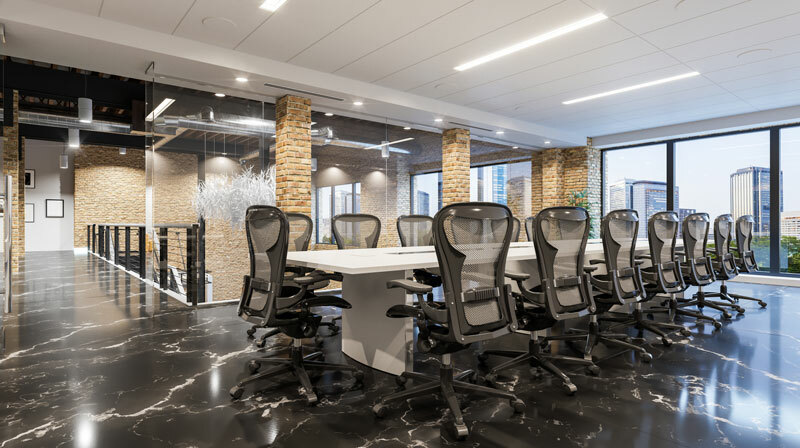 Under a single project manager, we work with a select number of trusted partners to deliver a “white label” space that is beautifully designed, tastefully furnished, well connected and expertly marketed. We can help you get it right. 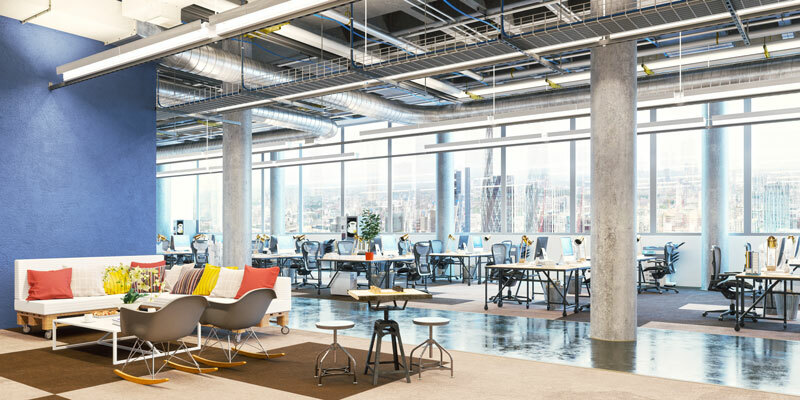 The quality of the fit-out, design plan, the range of services available and the value offered is absolutely paramount to achieving and maintaining high occupancy and turnover. Please fill out your contact details below and a member of our team will call you back regarding the properties you have selected.